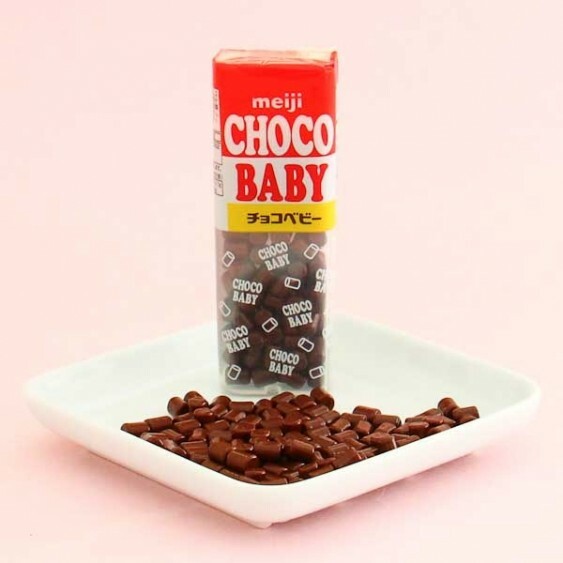 These delicious creamy chocolate treats from Japan's most famous confectionery company Meiji simply melt in your mouth! They come in a handy plastic dispenser box so you can take them with you and get your Japanese chocolate fix while on the move! These baby chocolates might be tiny, but you get a lot of them in one box! 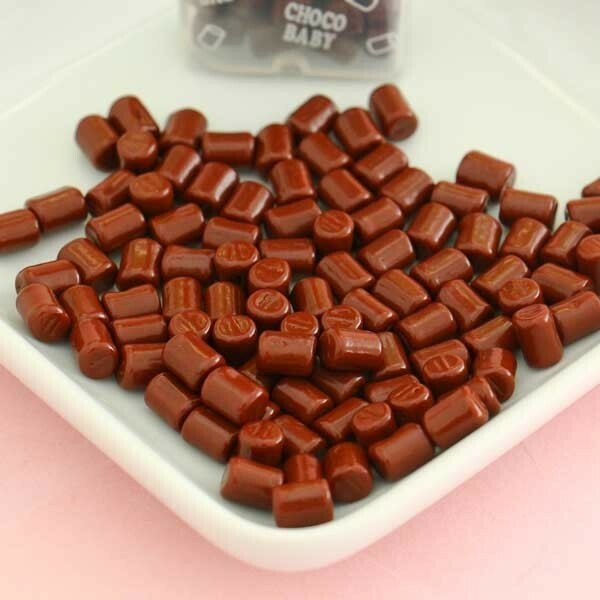 The texture of these pellet shaped candies is so lovely and velvety that you just cannot get enough of them!